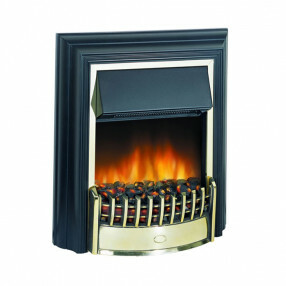 Keep warm with an electric fire from our diverse range of inset, freestanding, wall mounted and hole in the wall electric fires. 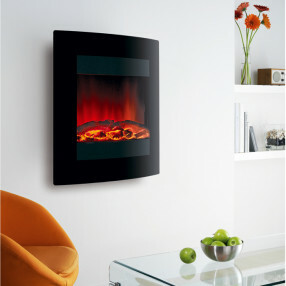 Inset or slimline electric fires often sit within the rebate of your fireplace allowing a flat wall installation so they are the ideal choice when you have no chimney or flue. 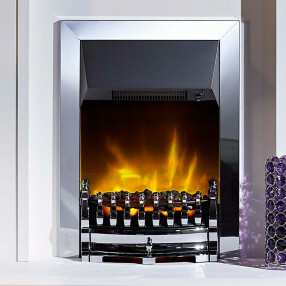 Many of the electric fires we supply harness the latest LED technology which emulates the shimmering, smouldering effect of a natural flame, these fires provide a glowing natural focus and can be controlled thermostatically or by remote for lasting comfort. 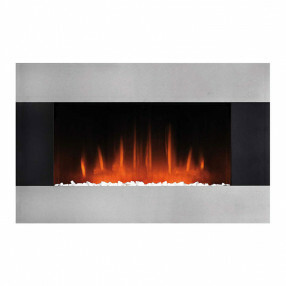 Many Dimplex fires offer an Opti-Myst flame and smoke effect, an illusion so effective it is difficult to distinguish it from the real thing. 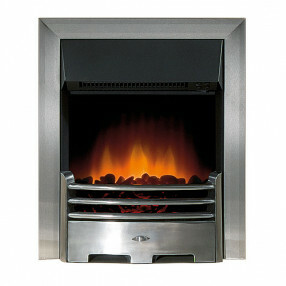 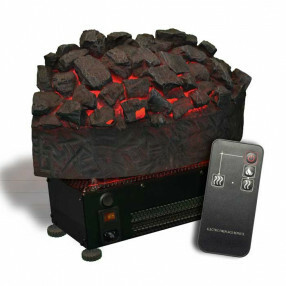 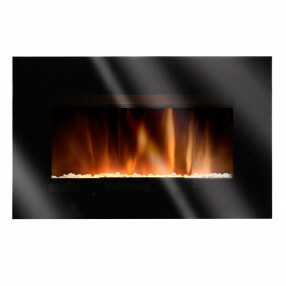 Other brands with reaslistic flame effects include Be Modern, Gazco, Valor, Burley, PureGlow & Ekofires. 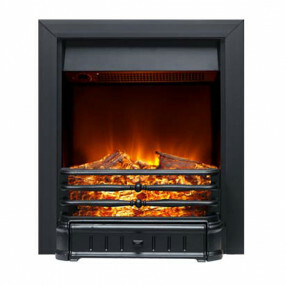 So if you love the flickering of flames and crackling sounds for a cosy and relaxing evening but want to avoid complex and expensive installation an electric fire is the choice for you. 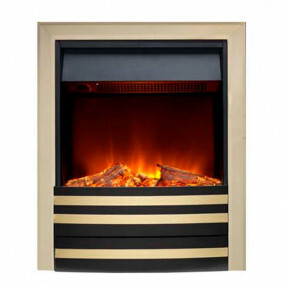 If you are not sure which electric fire you require please take a look at our Electric Fires Help & Advice section or call our expert team on 01484 434322.